Not every storyteller has the consciousness of living in a particular kind of age; his contemporary age. The urge to tell a story well and build an impressive plot can take away something from the narrative structures of time; the exact conditions that portray an age. If a novel is set in the contemporary world it must seem substantially different from one set in another phase of history. Capturing the right ethos of an age is vital if the reader is to enter into a slice of time in a realistic frame of mind. After every two decades, or even after every single decade, life acquires a distinctly different tang and feeling. If this vitally significant aspect of a time is missing, the story can at best be only half meaningful. Much of a story’s message and impact relates to the problem of its time and, if this is not brought out with finesse, the story will not delight. Only a Shakespeare could write in a way that the importance of an age could remain secondary while that of human nature became primary. Shakespeare took us into the consciousness of his characters. 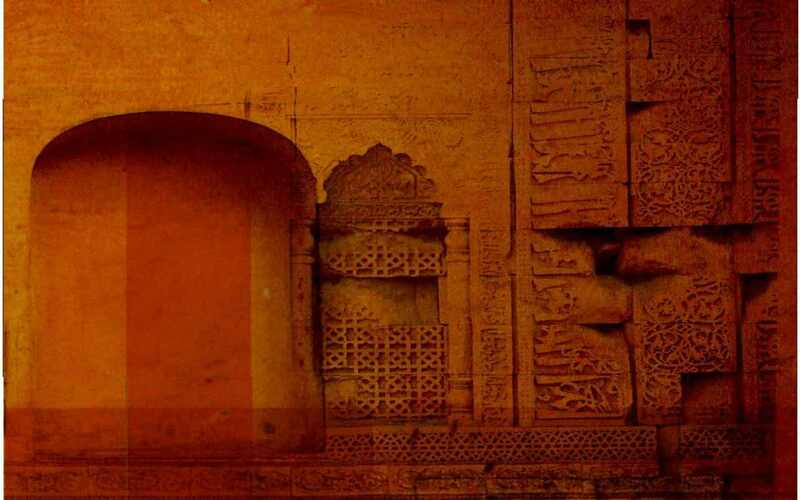 He rarely concerned himself with the structures of societies. But then he did not write novels. The novelist of today must be conscious of his postmodern makeup and status. Postmodernism and postmodernity are two extremely complex and nebulous terms. There are a number of sides to these concepts and the novelist must include at least one side of his postmodernist existence in his conception of the world around him. The postmodern world is one in which things and ideas from all over the globe are shared by people. I would like to introduce two terms in this connection, which I seem to have coined. A novelist must have a “global vision”, which means that he should not suffer from “global blindness”. Nothing jars more than a writer’s global blindness; his inability to see how much of his thought and life’s experience has come from the other side of the globe. A Western novelist cannot ignore what happens in the East. He cannot help learning from the media about the entire world. A number of novelists writing in the West refuse to acknowledge the truth of the East and vice versa. Such authors may even become bestsellers but their books will have a short shelf-life ultimately as compared to a bestseller without global blindness. We sit in India and use commodities and ideas produced in the West today as never before. But those that do this are often the moneyed people while the poor are unable to share in such luxury. The postmodern novelist must be conscious of this fact when he shows a rich person against a poor one in a novel. How wealth has changed the nature of relationships in society is something we have known from Marx and earlier. Postmodern thought has extended our awareness of what Marx and other thinkers had pointed out. To be blind to this fact will make a novel unrealistic and shoddy. 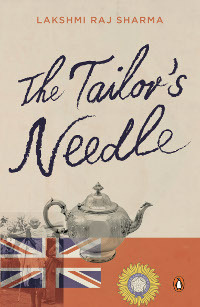 My first novel, The Tailor’s Needle, was set in a particular phase of Indian history, the British rule. All relationships in the novel spring from that fact. The East and West were well demarcated then and interfered less with each other. I have tried to show a consciousness of this through the novel. The politics of the novel revolves around this lack of empathy with the other. Today the East and West cannot do without interfering with each other’s ideas because life is much more hybrid now. My second novel, Emancipation, which is currently under consideration for publication, is contemporary in this sense. This is a postmodern novel, dealing with certain segments of the Indian society that refuse to be postmodern in outlook. The novel also presents certain segments of the English society and the American that are either conscious or are not conscious about the global dimension of contemporary life. It shows how some people in the West refuse to see things globally.